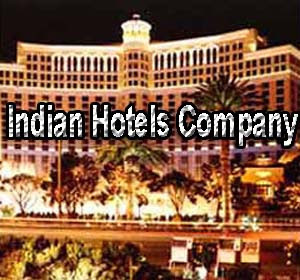 Indian Hotel Company manages 17,145 rooms across India and international locations, around 85 per cent of which are in the domestic market. Indian hospitality industry is set to enter into an up cycle led by favourable demand-supply dynamics. Industry occupancy (67 per cent) has already breached the optimum level, allowing players to exercise pricing power. The company also has an edge in terms of operating leverage, given its high fixed-cost proportion and efforts to rationalize expenses. We expect it to record revenue/ EBITDA CAGR of 9 per cent/ 25 per cent over FY18-20.